The 2017 Frankfurt Motor Show – the biggest expo in the industry – is just a few weeks away and that means one thing: concept cars, concept cars as far as the eye can see. 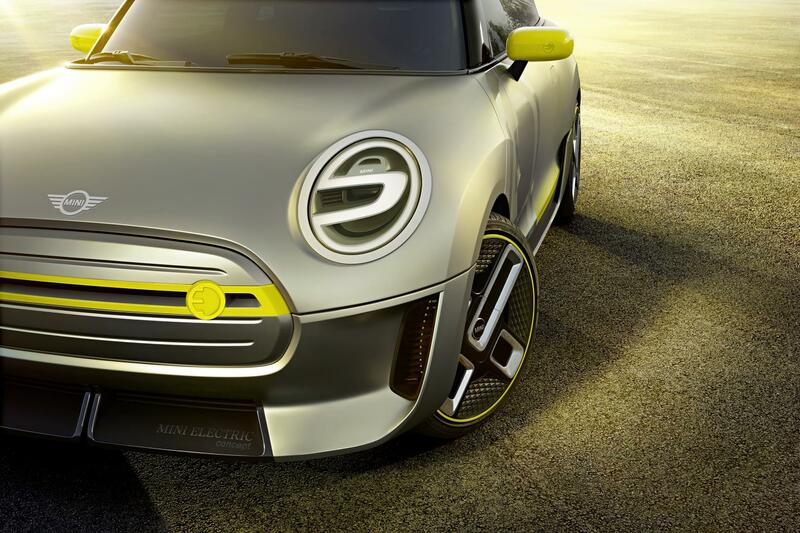 And, as the internal combustion engine is so old hat, a large majority of these prototypes and pipe dreams (this is only the beginning of the onslaught, by the way) will be powered by that new-fangled elec-trickery, just like the latest Mini Electric Concept. 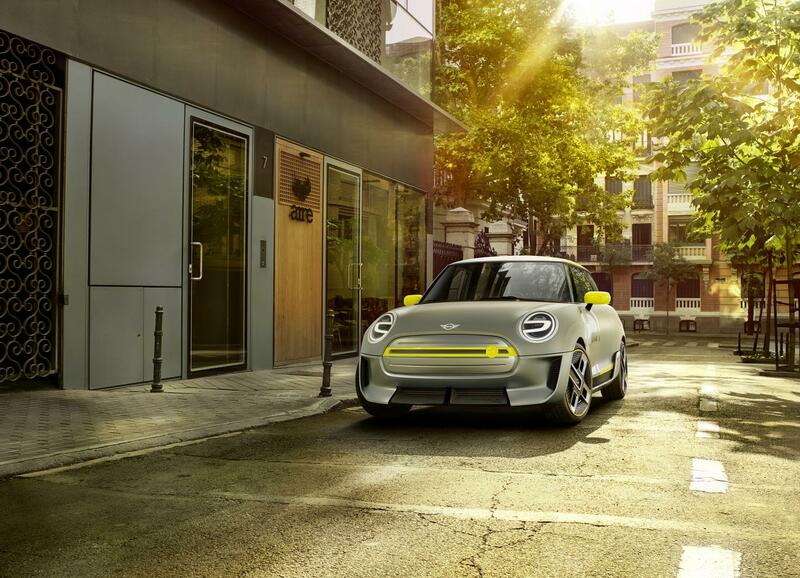 Billed as “an innovative, zero-emissions solution to the current challenges facing personal mobility” (or, in plain English, a fully-electric small car) the Mini Electric Concept is meant to preview a future where electric vehicles can be both an urban commuter tool and a pulse-raising hot hatch. 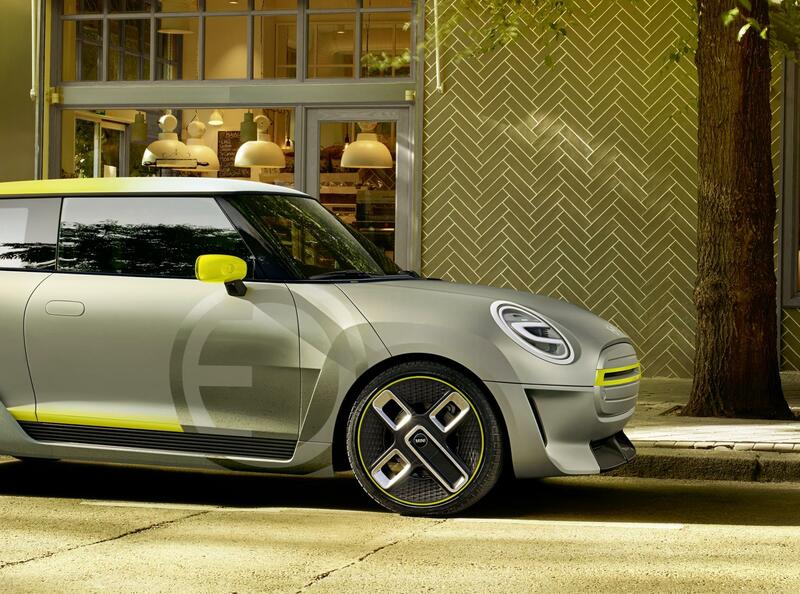 Retaining the overall look of the now-traditional ‘new’ Mini, the Electric Concept has been streamlined to improve its aerodynamic efficiency (something that is crucial to extending the range of its electric powertrain). 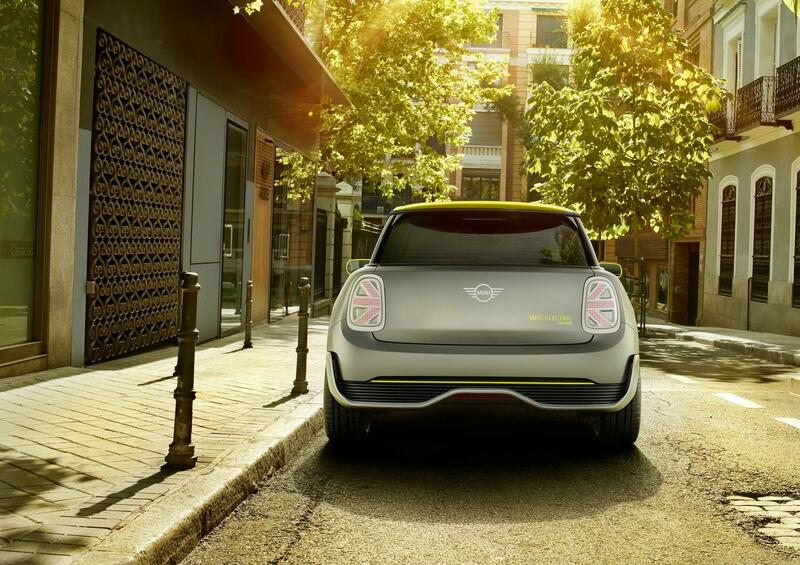 The styling isn’t overtly ‘eco-warrior’ though. 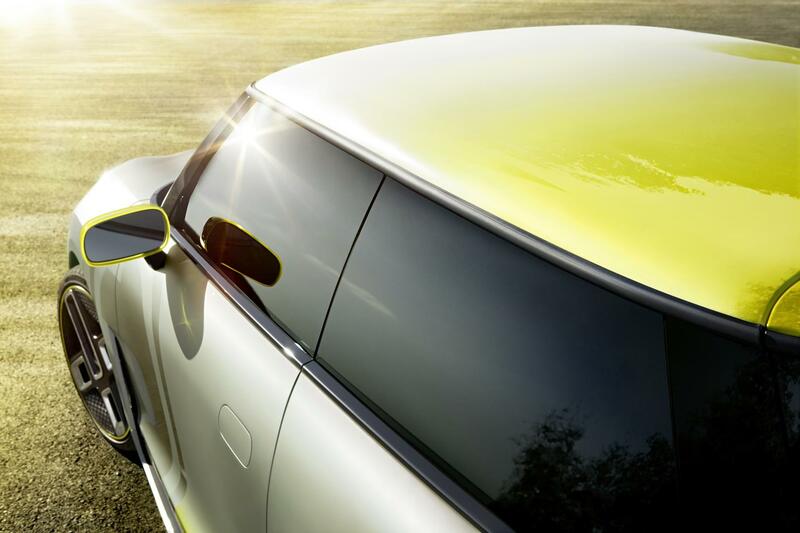 In fact, it’s actually a pretty sporty looking creation, thanks in no small part to the addition of a fibreglass body kit that provides some sharp lines along the car’s lower edges. 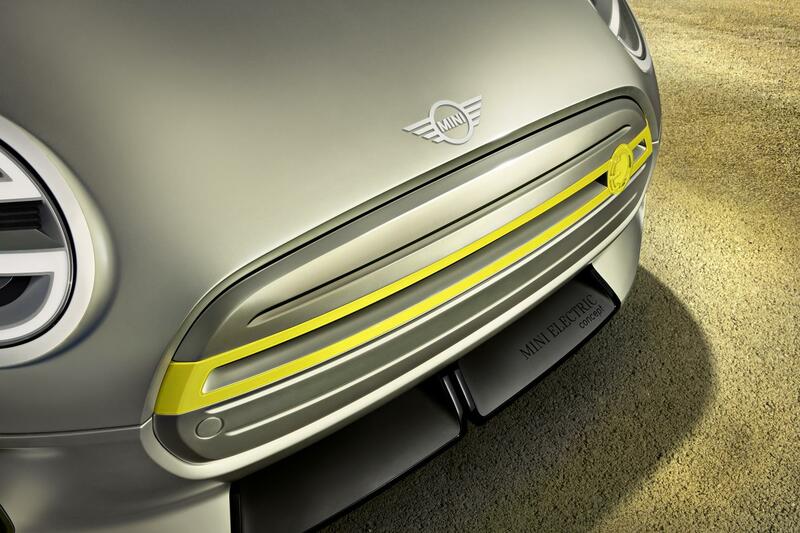 The rather striking shade of yellow, aptly named ‘Striking Yellow’, will helps this EV concept to stand out from the crowd. 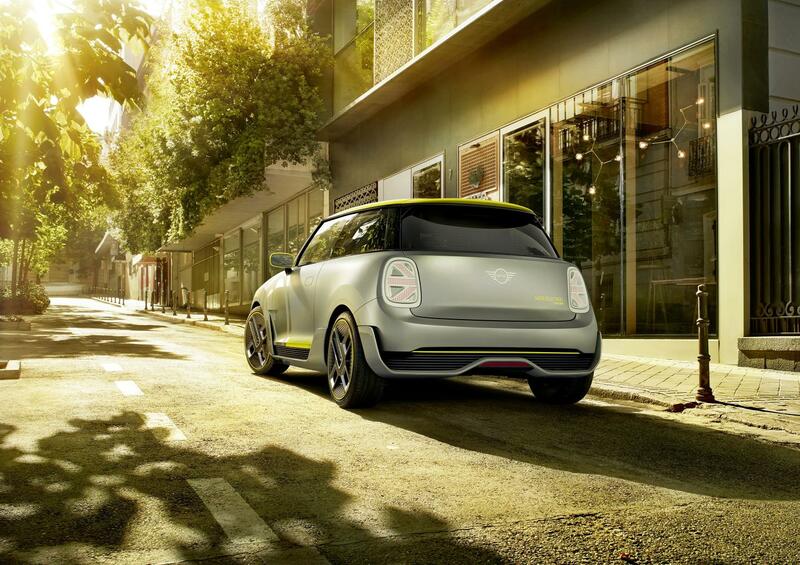 Now, BMW (and by association, Mini) is pretty good a putting out some rather lovely concepts that rarely see production but, while we’re unlikely to see something quite as eye-catching as the Mini Electric Concept on our roads soon, an EV version of the loveable supermini is set to be put into production in 2019. So, if you’re looking for some guilt-free hot hatch thrills, you may not have to wait quite as long as you may have thought.